Promoting indigenous culture through cooking! 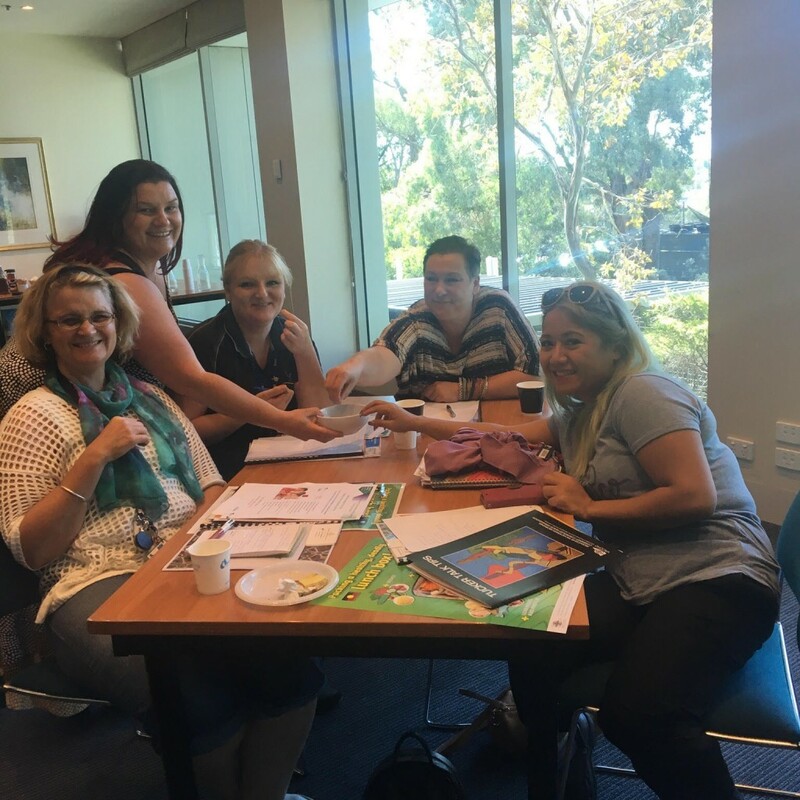 Cooks from childcare centres across Knox and Maroondah were invited to learn about healthy eating at a Cooks Network event hosted by our Health Promotion Team as part of The Victorian Government’s Achievement Program. 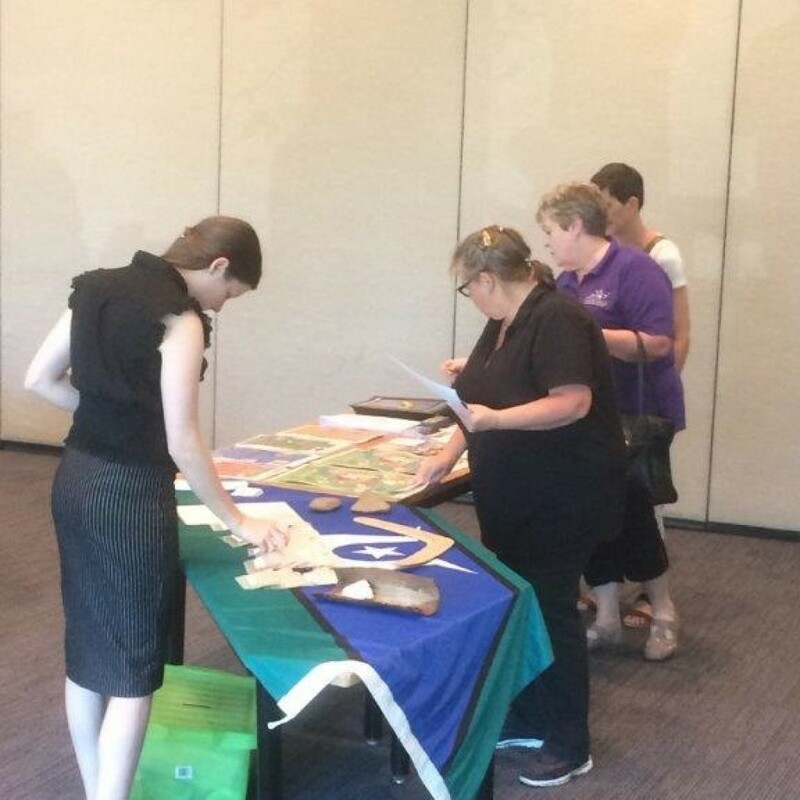 A massive 23 Early Childhood Services and 3 health professionals were in attendance at this event, which was themed around promoting indigenous culture through cooking. 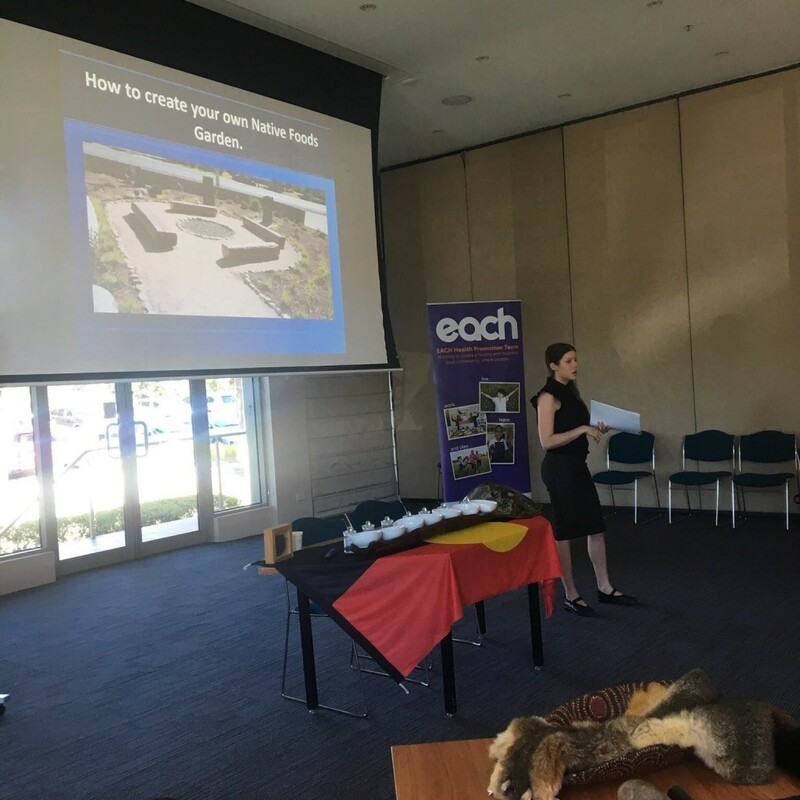 The Cooks heard from Amy Wakem, Dietician & Education Coordinator from The Healthy Eating Advisory Service about Food Checker – a new website to review menus, products and recipes against Victorian food and drink guidelines for long-day centres, schools and food outlets. 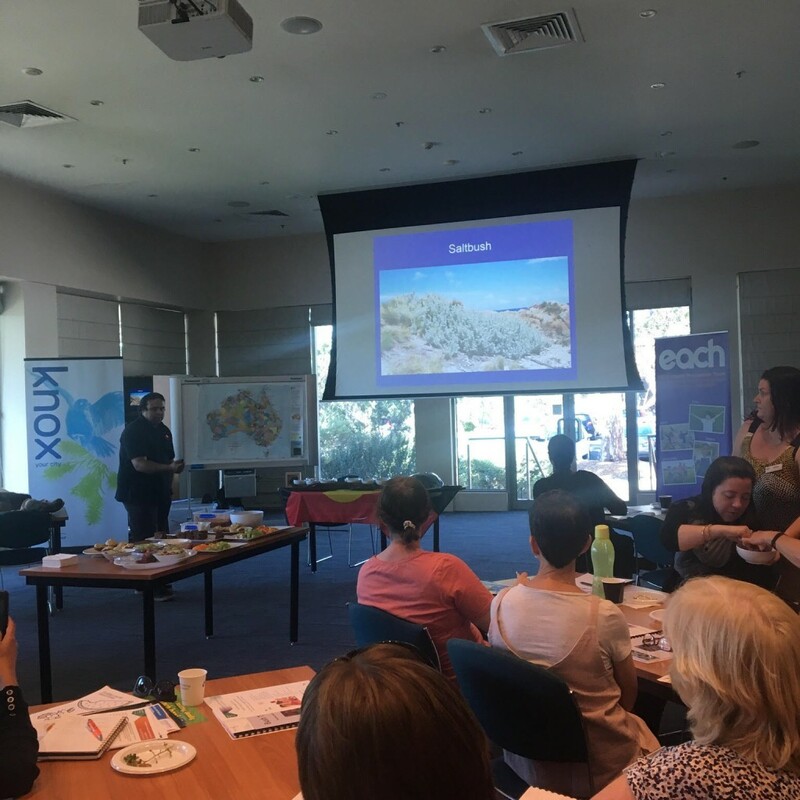 Colin Atkinson, Cultural Consultant shared a wealth of knowledge about native Aboriginal plants and how they could be used in service’s everyday cooking. With services being more culturally inclusive by including Indigenous ingredients in their service menu, it further enables their service to reach statewide benchmarks as part of The Achievement Program for health priority areas such as Healthy Eating & Oral Health as well as Safe Environments. By using The Achievement Program’s whole of service approach this information can then be shared with the children, centre staff and families. A special thanks to our very own Vanessa Murdoch, Aboriginal Health Promotion Officer who performed an Acknowledgement of County that included a beautiful native indigenous dance, and to Knox City Council who continue to support us build healthier communities. For further information on the Cooks Network, contact Catherine Delaney, Health Promotion Officer on 9757 6278.